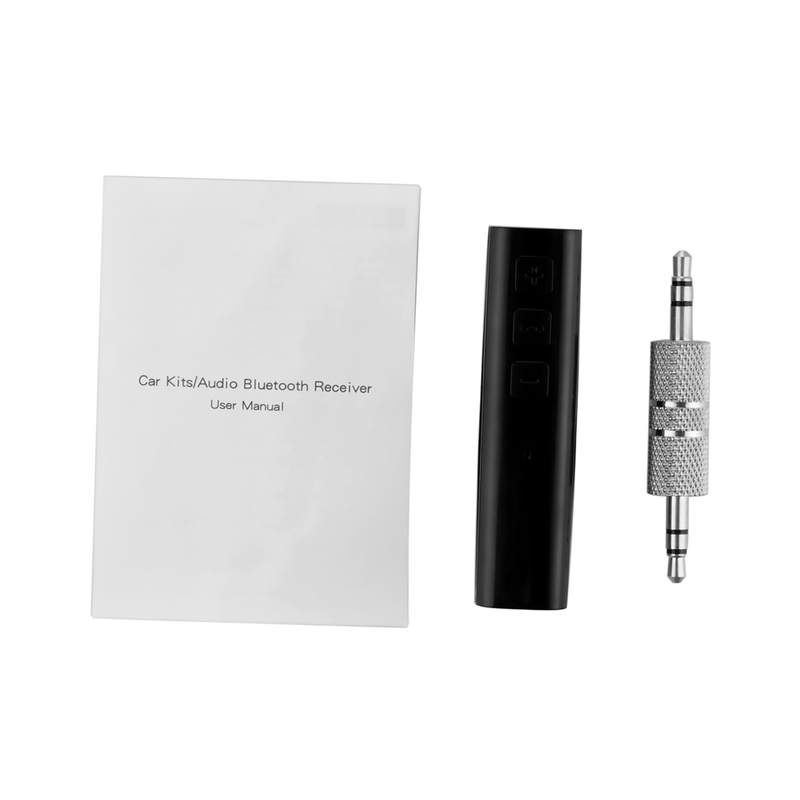 This Bluetooth Receiver enables wireless listening to any Bluetooth enabled device. 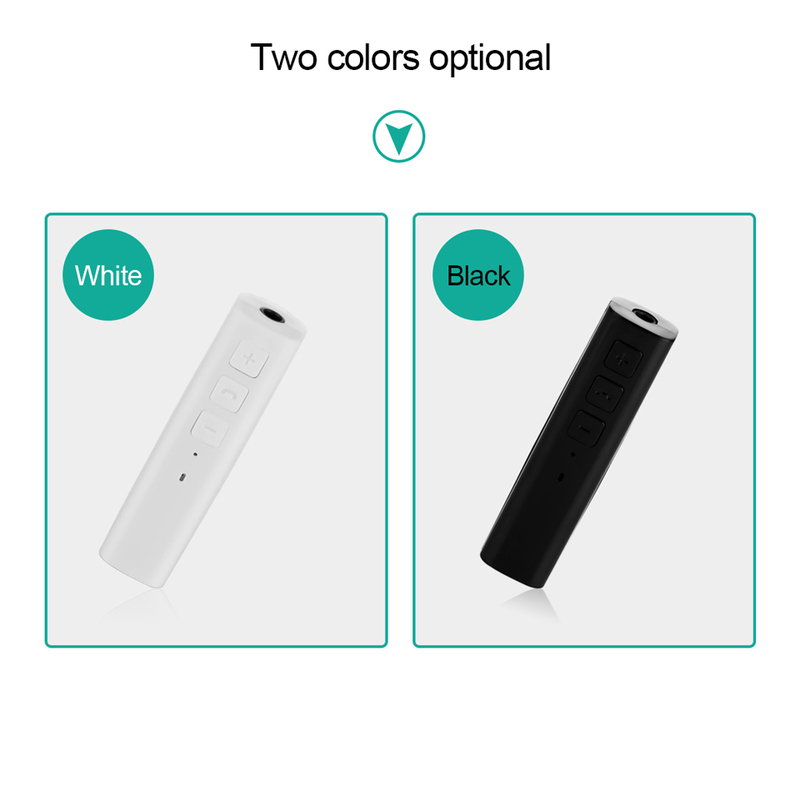 It works by being plugged directly into a speaker, an earphone or an audio system of choice, and being paired with the music player via the Bluetooth connection. 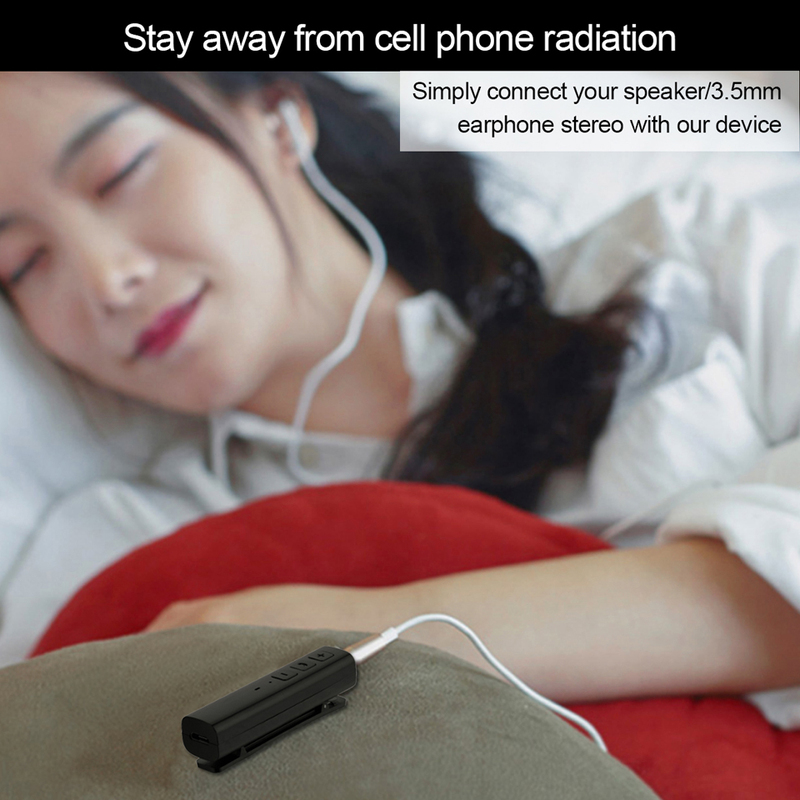 After pairing, the users can enjoy the music at their will! 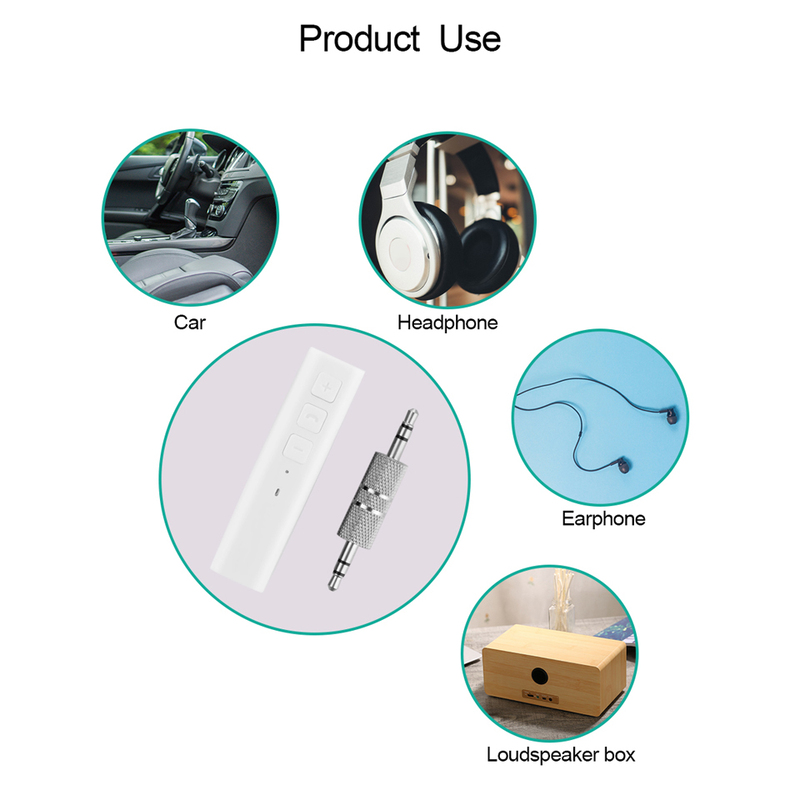 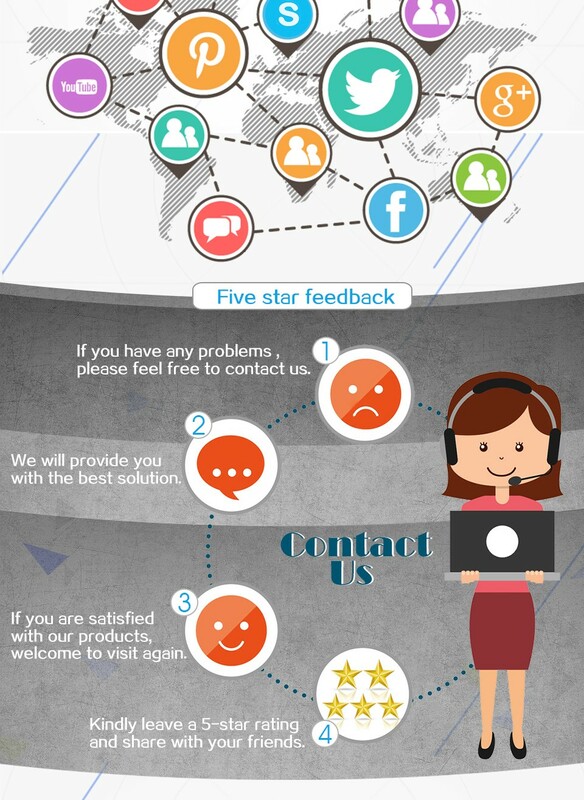 Simply connect your speaker/3.5mm earphone/headphone/car stereo with our device, immediately transform them into a fashionable wireless Bluetooth speaker/headset/car stereo. 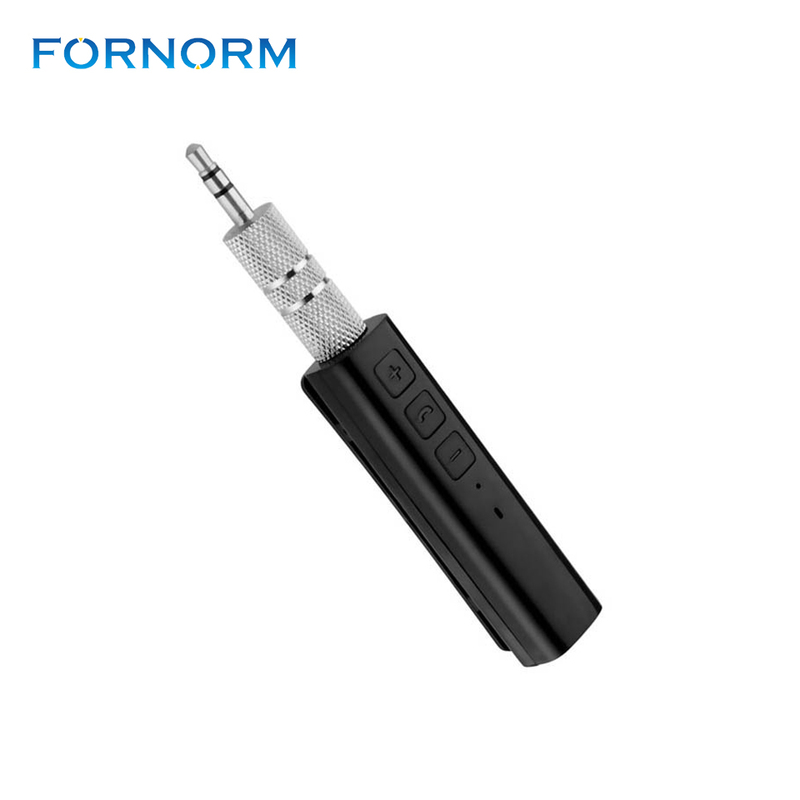 Bluetooth 4.2 version, low power consumption, strong signal, lossless audio transmission. 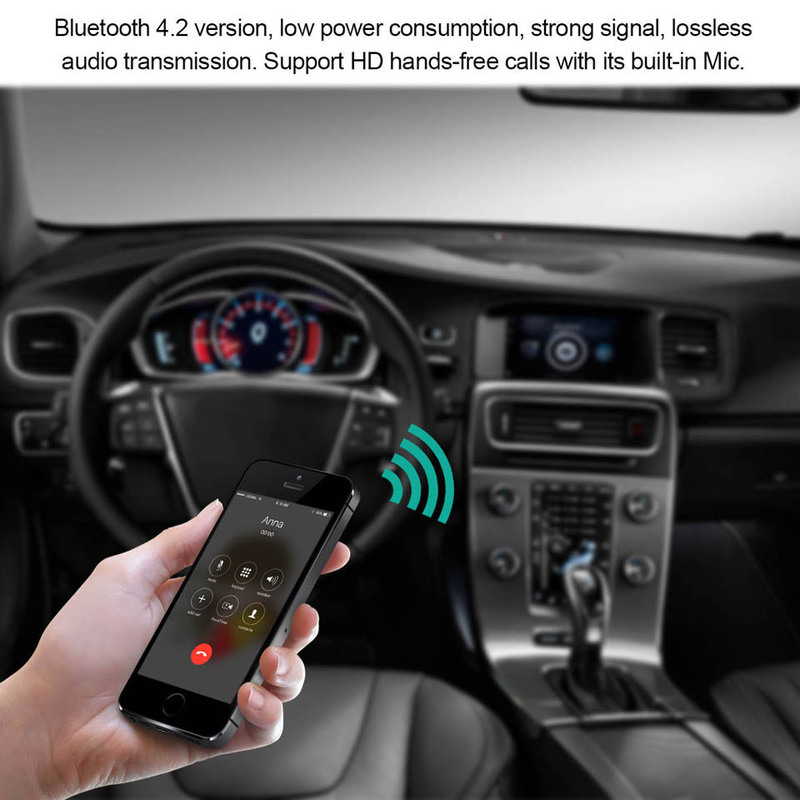 Support HD hands-free calls with its built-in Mic. 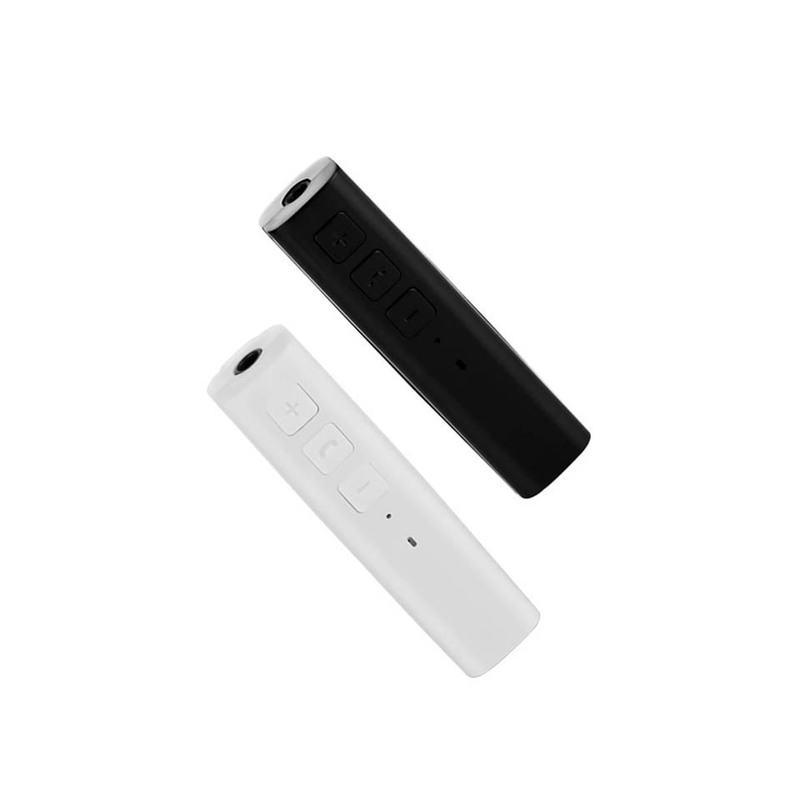 Wireless play, removing troubles of wired connection, through the wireless connection and transmission, the user can enjoy a high fidelity music at any place indoor by wireless control. 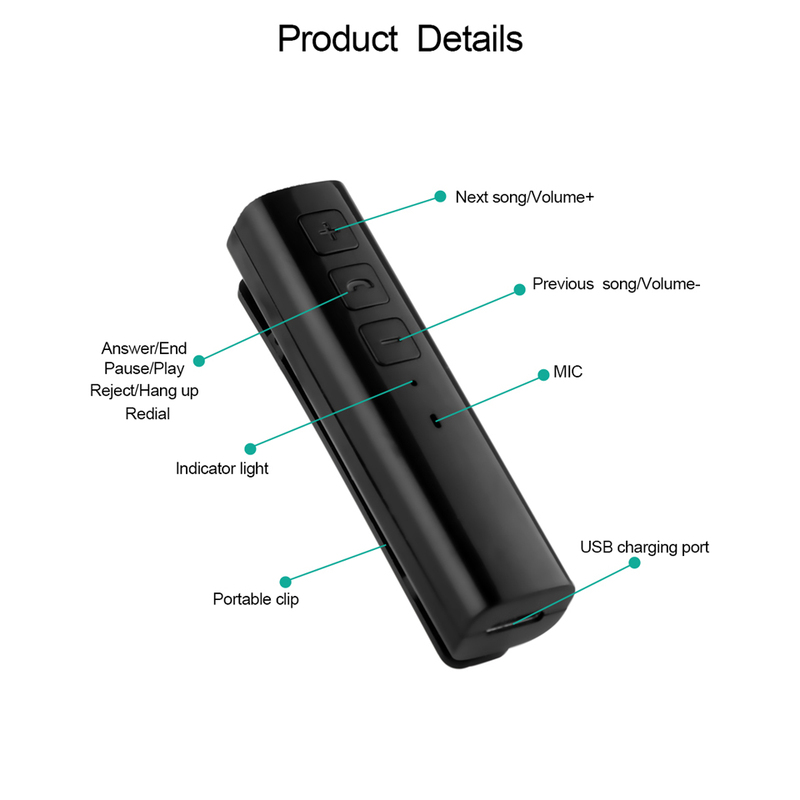 With control buttons, support to answer / end call, reject call, pause / play music, switch last / next song and adjust volume. 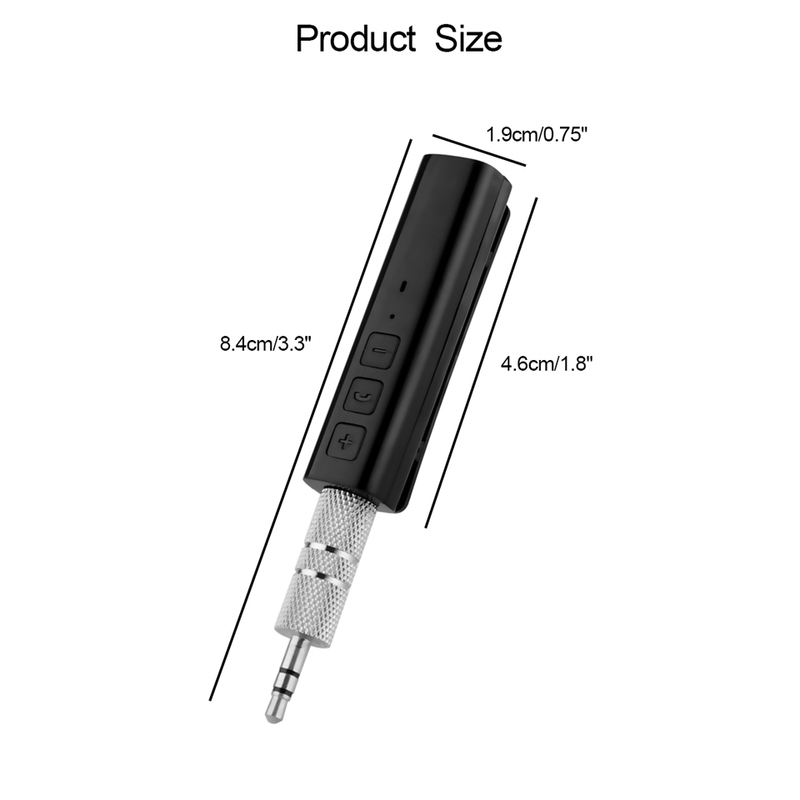 Mini size, portable clip design, let you easily carry them to anywhere you want. 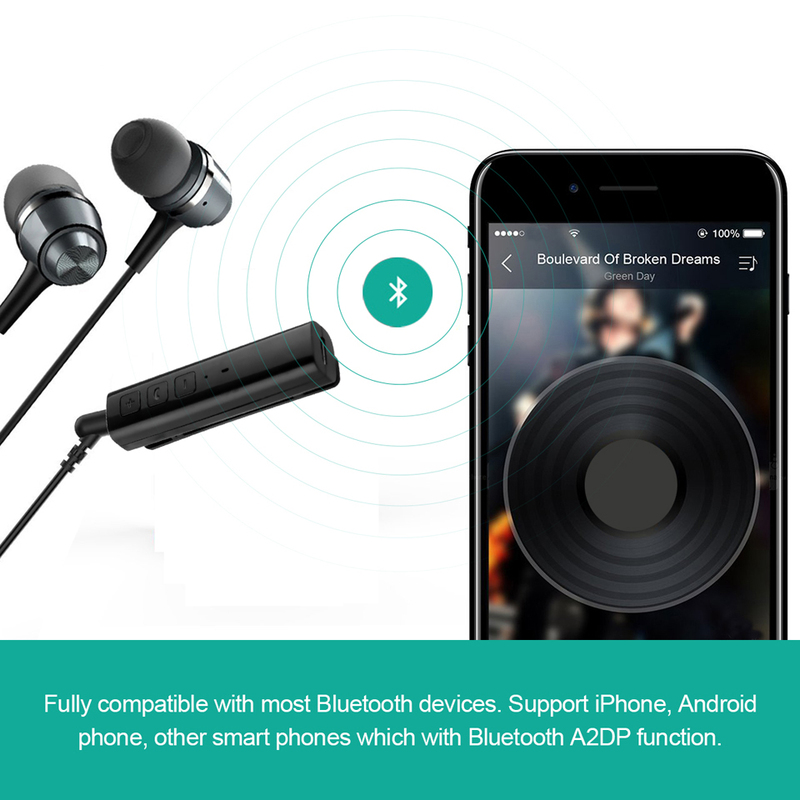 Fully compatible with most Bluetooth devices. 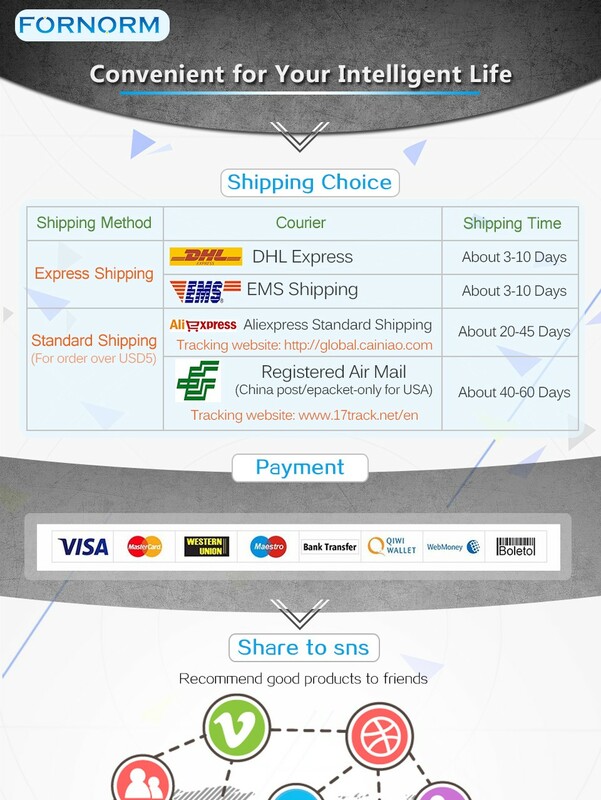 Support iPhone, Android phone, other smart phones which with Bluetooth A2DP function.